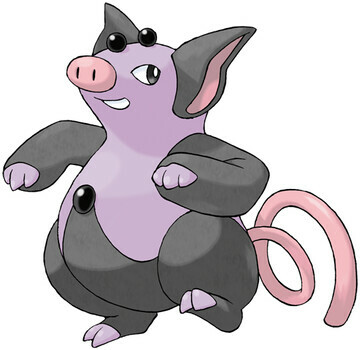 Grumpig is a Psychic type Pokémon introduced in Generation 3. It is known as the Manipulate Pokémon . The effectiveness of each type on Grumpig. In Generations 3-4, Grumpig has a base experience yield of 164. GRUMPIG uses the black pearls on its body to wield its fantastic powers. When it is doing so, it dances bizarrely. This POKéMON’s black pearls are valuable as works of art. What is a good moveset for Grumpig? Is it possible to use Skill Swap on Shedinja?